A reader asks, is there any source to the claim that Roosevelt engaged in teasing Churchill at the 1943 Big Three summit? The answer to that question is “how many sources do you require?” The work of several hours turned up numerous examples. Some have already been published; many will appear in The Churchill Documents, vol. 19, covering the period from September 1943 through April 1944 (forthcoming from Hillsdale College Press, 2016). Churchill in his memoirs described the “teasing of me, which I did not at all resent until the Marshal [Stalin] entered in a genial manner upon a serious and even deadly aspect of the punishment to be inflicted upon the Germans. The German General Staff, he said, must be liquidated. The whole force of Hitler’s mighty armies depended upon about 50,000 officers and technicians. If these were rounded up and shot at the end of the war, German military strength would be extirpated.” When Churchill angrily declared he would be no party to such mass retribution, the President quipped that he would act as mediator, and suggested the compromise of shooting only 49,000. In heat, Churchill left the room. Stalin himself fetched him back, assuring him it was all a jest. Shooting Germans was just part of the “teasing,” if teasing it was. Virginia Cowles, in Winston Churchill: The Era and the Man (London: Hamish Hamilton, 1953), wrote that at Teheran, Roosevelt “refused bluntly to meet Churchill alone on the grounds that ‘the Russians wouldn’t like it’. Yet at the same time he had several meetings with Stalin from which Winston was excluded. The latter was astonished and hurt by this behaviour which was contrary to his own code of friendship and loyalty. But Roosevelt went even further. When, after three days at Teheran, he felt he had not made as much progress with Stalin as he would have liked, he tried to ingratiate himself with the Russian dictator by making fun of Churchill. 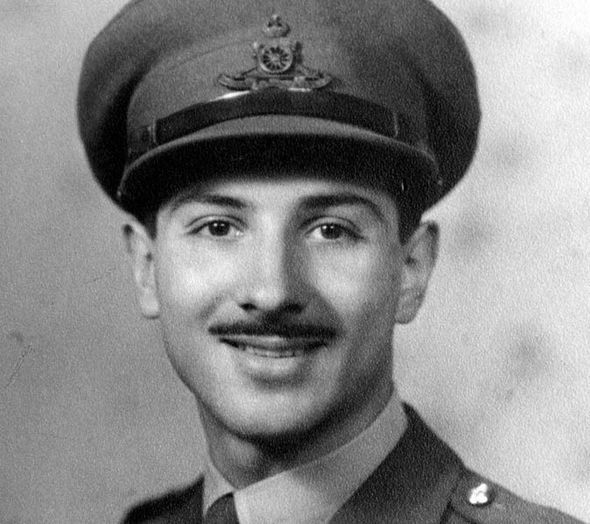 Hugh Lunghi, Churchill’s interpreter at Teheran. Another eye-witness was the late Hugh Lunghi, a Teheran interpreter, who wrote (Finest Hour 135, Summer 2007): “Roosevelt sought to ingratiate himself with Stalin by mocking his British ally. He did tell Churchill he was going to make a few jokes at his expense, ‘just to put Stalin at his ease.’ During the conference sessions and social occasions, I observed FDR assuming a jocular air about Churchill’s cigars and ‘imperialist’ outlook…. To me, Stalin seemed puzzled at first over the disunity between the Americans and British. He allowed his normally inscrutable face a rare smile. “As I saw him, Roosevelt displayed indifference to Eastern Europe. I thought the President—and he was not the only one—hopelessly misperceived the realities of the Soviet Union, completely misjudging Stalin, as to an extent did Churchill and Eden….. The P.M., though wilier in this respect than Roosevelt, also thought he could win Stalin over by compromise and concession. What stays in my memory is the doggedness, the toughness—not without old-world courtesy and magnanimity— with which Churchill fought not just for Britain, but for Poland and France and for smaller nations too. 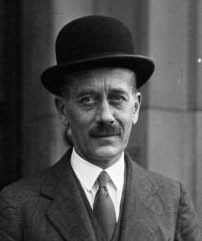 His private secretary Jock Colville once remarked that the difference between WSC and de Gaulle was that de Gaulle’s loyalty was to France alone; Churchill’s was merely to Britain first. What are we to conclude? There is no doubt that Roosevelt engaged in teasing Churchill at Teheran. Churchill was, after all, trying to push Roosevelt and Stalin into things that in their view could not and should not be done. This is the nature of negotiations. A separate question for students of them both is whether the teasing was necessary. 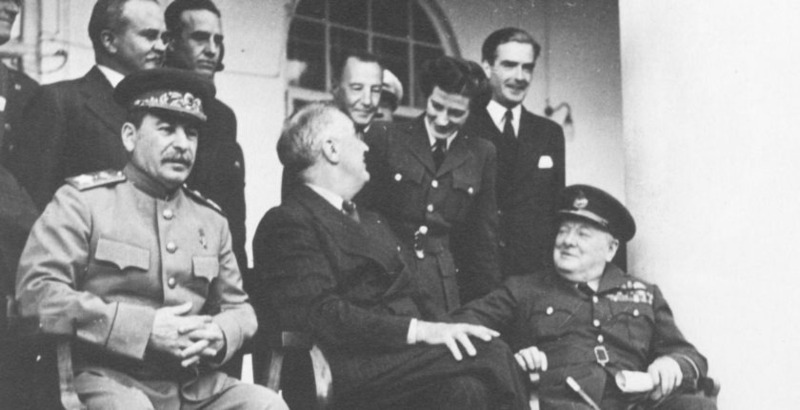 Featured Image: Teheran, 1943: FDR, flanked by Stalin and WSC, exchanges a word with Sarah Churchill. Standing, L-R: Vyacheslav Molotov, Averell Harriman, Sir Archibald Clark Kerr, Sarah Churchill, Anthony Eden.